I'm a GP in Plymouth, Clinical Lead for Long Term Conditions at NEW Devon CCG and International Medical Director for Sub-Saharan Africa for the Royal College of GPs. 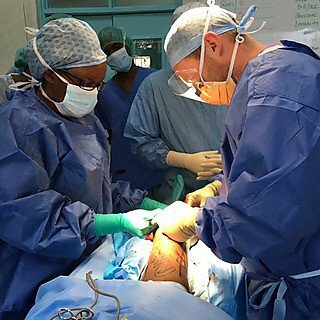 I spent 10 years in the Caribbean and Africa working as a GP and teaching family medicine. 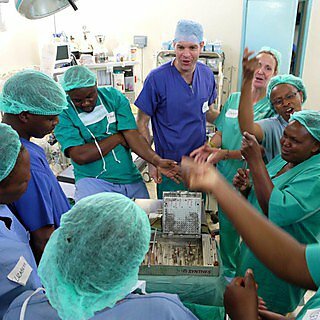 I work with the RCGP to promote and support primary in Sub-Saharan Africa and am keen to hear about projects particularly related to primary care / health worker training in Africa. 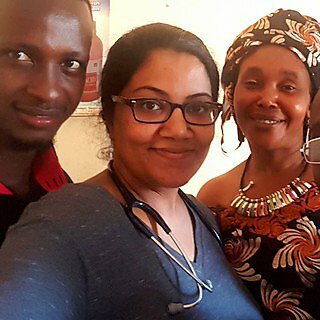 Recruiting for GP volunteers to join a project working with VSO and the RCGP to support training of Community Health Officers in Sierra Leone . See RCGP International website for information.